Sock It To Your iPod! 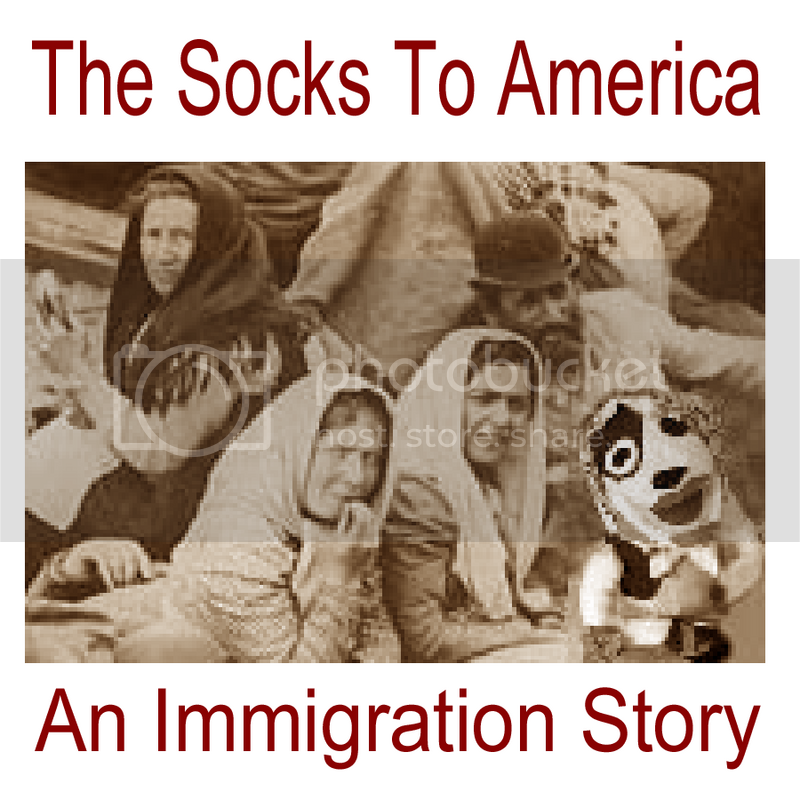 The First Genealogy Gems Videocast: The Socks to America. (click POD icon at left or the mp4 file at end of this posting to view. Rootstelevision chose "The Socks to America" as their homepage video last weekend. Book Announcement: Genealogy Gems: Ultimate Research Strategies from Season One of the Genealogy Gems Podcast is out of print. Please visit the Genealogy Gems store for current book titles.